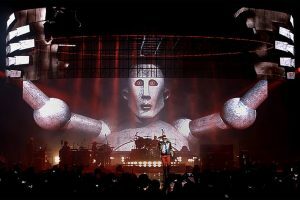 How Queen’s Robot Frank Came To Life! 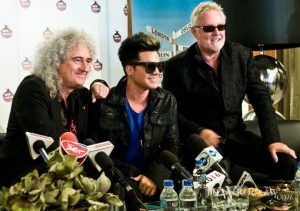 Queen’s 3-D Book Gushes Over Adam Lambert! 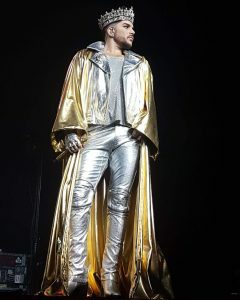 Adam Lambert’s New Song – TWOFUX – What’s the Message?? 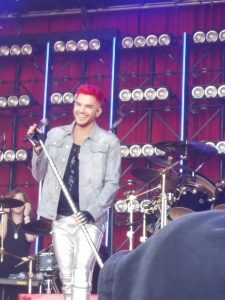 Adam Lambert – About to Jump on the Tightrope Again! 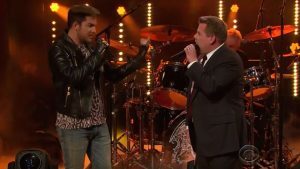 Adam Lambert Battles James Corden for Queen’s Lead Singer Spot! 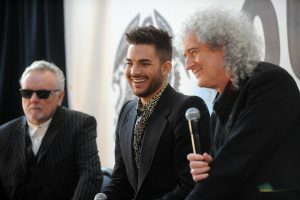 Adam Lambert Gives Glamberts a Birthday Present!